The Rockin45s are a unique, exciting entertaining band different from what you may be used to. The band features marathon sets of high energy renditions of classic party material spanning the entire history of rock and roll, through to current pop hits. 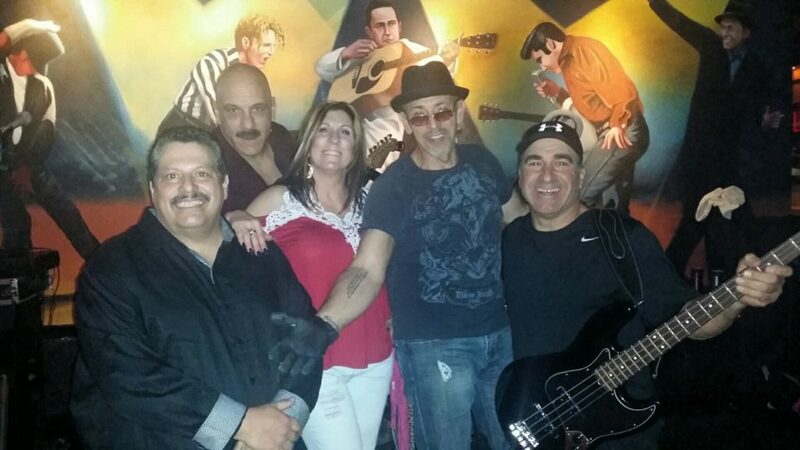 Mixing a blend of infectious originals and time-tested covers, the band appeals to audiences of all ages and has been packing clubs and dance floors for 16 plus years! Check out their unofficial release of “Maybe Tonight” below!